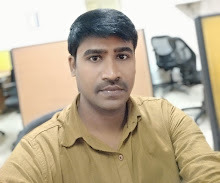 Home / Technology / How Voice Controlled Best Home Automation System Work? How Voice Controlled Best Home Automation System Work? A few decades ago, the idea of controlling the lights in your home using a remote control seemed like a thing of science fiction. 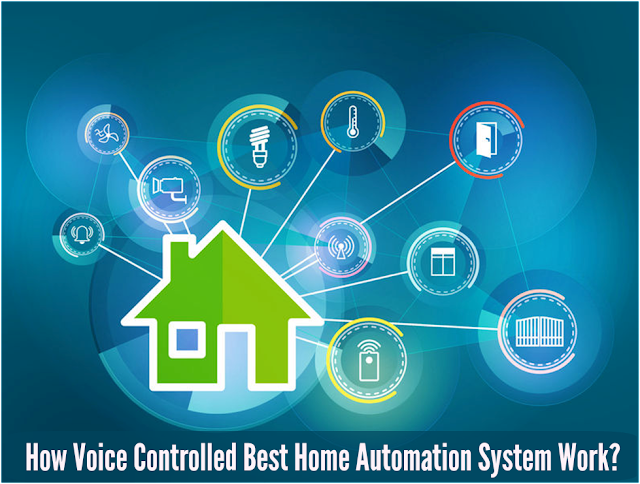 Modern technology has now made it possible for you to control the lights, climate, entertainment, and a whole host of other utilities and appliances in your home simply using your voice. 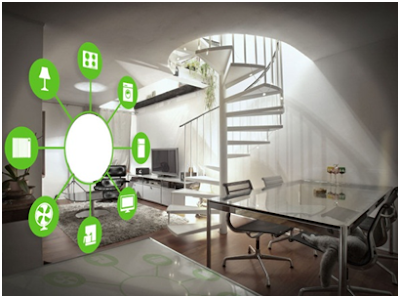 Your best home automation system can be as complicated or as simple as you wish. You could opt for a simple system that allows you to control your home using your computer and its microphone. More elaborate systems allow you to incorporate your smartphone, multiple microphones, and a smart mixer, smart home devices, giving you the ability to use your voice to control your home anywhere you are. 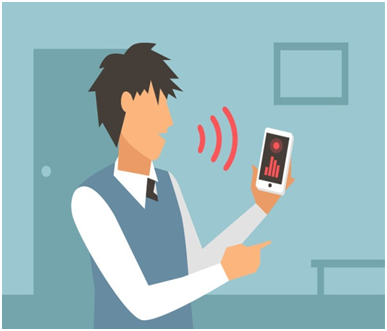 How Does A Voice Activation System Work? The technology behind voice-controlled automation is a both exceptionally complex and surprisingly simple. It all starts with teaching the automation system to understand what you mean when you say something. This is a complex process that uses audio sampling, speech recognition, and the ability to convert the spoken word into text. While this is not a brand-new technology, it has only been in recent years that it has reached a level that it can be used with high accuracy. Once a computer understands what you say, it needs to be able to put what you say into context. This is because of the nuances that exist in human language. Voice automation systems are able to make decisions by using a large library of words and their possible meanings. This allows a person to ask the same question in a variety of ways and the automation system still understands what the query is. The voice commands are interpreted by the automation system as macros or scripts. So when you say, “Turn on the living room light,” it is not as if the automation system knows where your living room is or what a light is. It simply runs the commands associated with the given phrases or words. The field of voice-controlled automation is being pioneered by some of the biggest names in online marketing and telecommunications, including Amazon and Apple. What started out as a simple way to control the best smart home hub has blossomed into a variety of features that allow you to control the way you live. Amazon’s Alexa allows you to change the temperature in your home by simply using your voice. It would be amazing enough if the device allowed you to simply state the desired temperature you want for your home. However, voice controlled best smart home devices do so much more. They allow you to state natural commands such as, "I’m cold," and they will automatically raise the temperature. Or you can say, "I’m leaving now," or "I’m going to bed," and the temperature in your home will be automatically controlled. 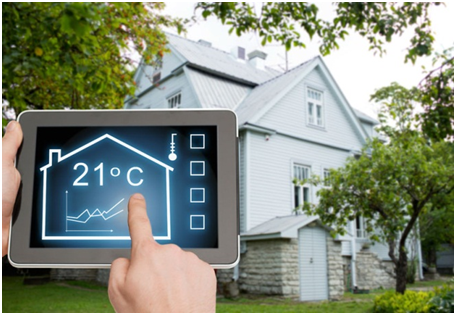 And if that’s not enough, you have the ability to use your smart devices for home or phone to change the temperature in your home before you arrive. So imagine leaving work on a cold winter night and saying, "I’ll be home in 15 minutes," and when you arrive, your home is nice and warm. 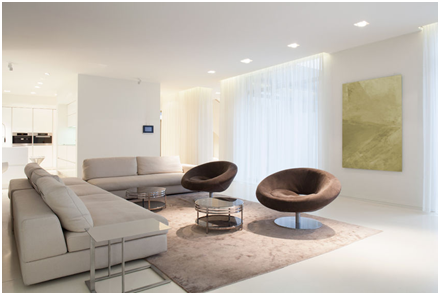 With these systems, you are able to control the lights in your home. Of course, you can do simple things like turn your lights on or turn them off, but modern voice controlled that best hub for home automation services allow you to do so much more. You can dim your lights, turn the lights on and off in a specific room, and program the lights in your home to react in a certain way during certain times of the day. By simply saying, "Good night," you can program your system to turn off the lights, lock the doors, and shut everything down. Speaking about locks, many best home automation systems, like Alexa, are making locking your doors easy. You simply need to have a Z wave compatible lock that is connected to your best home automation hub. Pick a name for each door, and you will be able to lock or unlock any door you want with your voice or remotely using your smart device. Entertainment is at the heart of voice controlled automation. Being able to simply say that you wish to hear a particular song or watch a particular movie is amazing. Since voice controlled home automation system or devices produced by Apple and Amazon connect to cloud-based libraries, you have the ability to ask for a limitless quantity of songs, television shows, or movies and have these played in the room that you want when you want. Voice controlled automation allows you to have a personal assistant. Not only can it takes notes, but you can ask for a taxi or an Uber to be sent to your home, you can monitor road conditions, and you can keep any eye on weather forecasts. You can also be reminded of what is on your calendar, track the whereabouts of a package you ordered, as well as have texts and emails delivered and read to you. Voice automation has not reached the point where it will be able to cook a meal for you or clean the stove once the meal is finished. However, it allows you to monitor and control things remotely. This means that you can check the status of a meal while you are in another room or even when you are away. You can make sure that you have turned the stove on or that you have turned it off. There are even devices that will tell you when you are running out of a particular item and need to purchase more from the grocery store. Do you feel like voice control and home automation technology is moving so fast that you’re having a challenge keeping up with it? If so, hold onto your hats. In the very near future, it is likely that we will see our automobiles, homes, and a mobile based home automation system all communicating with each other. Just imagine starting your car and driving home from work. 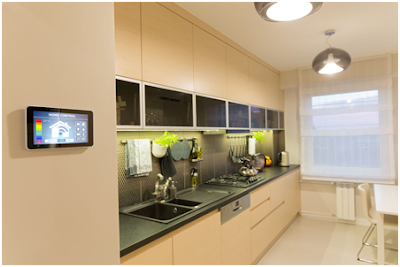 When you reach a set point, the lights in your home automatically turn on. The stove automatically starts, and relaxing music is queued up for the moment when you walk into your home. As technology increases, you will have the ability to use your time and your resources in a more efficient way. Imagine not worrying about forgetting to turn off a light or leaving appliances running unnecessarily. The effect that this will have on your utilities is substantial. As technology improves and voice recognition becomes more reliable, you can imagine a day when you ask the home automation system kit or smart home hub to play music and the playlist it gives you is different than what it gives your spouse or what it gives your children. When you realize that some of the more popular voice activated home automation system cost, such as Alexa, have only been around for a little more than a year and they can already do some amazing things, one can only imagine what will be available a decade from now or how your home will respond when you say you are bored, hungry, or tired. Author Bio: Thomas Palmer is an enthusiast, researcher and businessman in the field of home technology.As the owner of a home security business, he knows exactly what homeowners desire in order to keep themselves protected at all times. Read more of his works on - Property Guard Master!